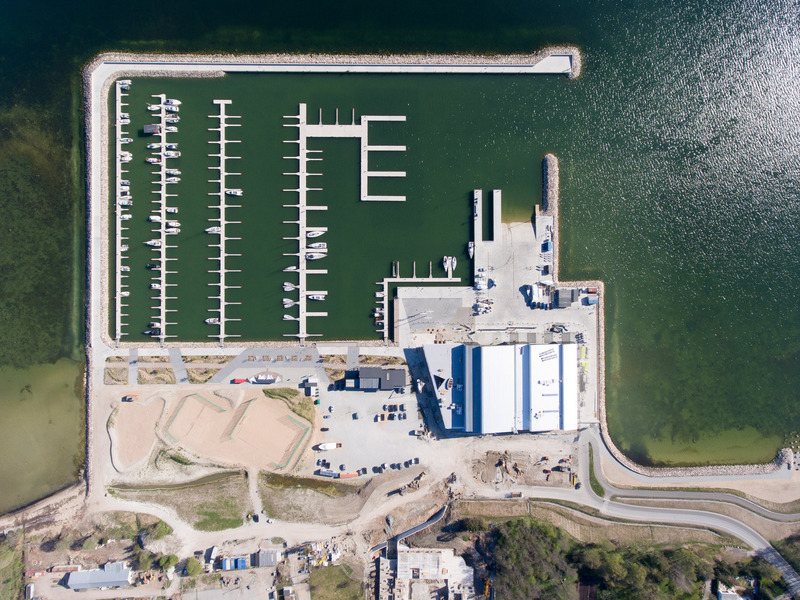 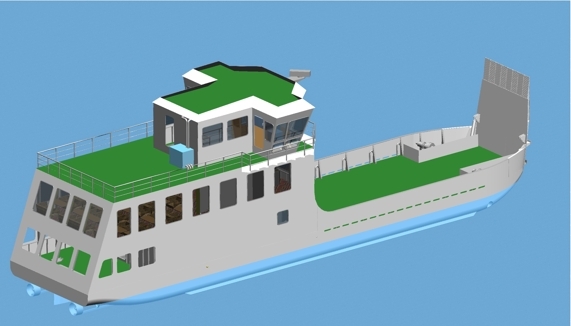 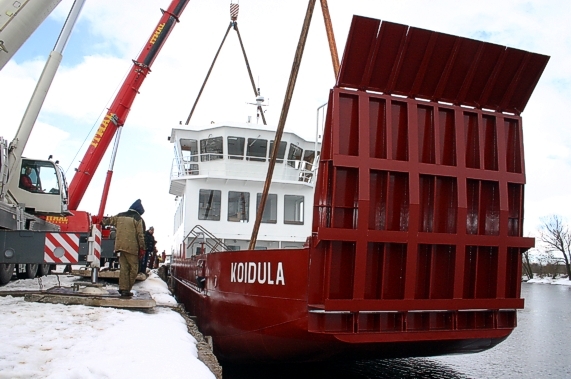 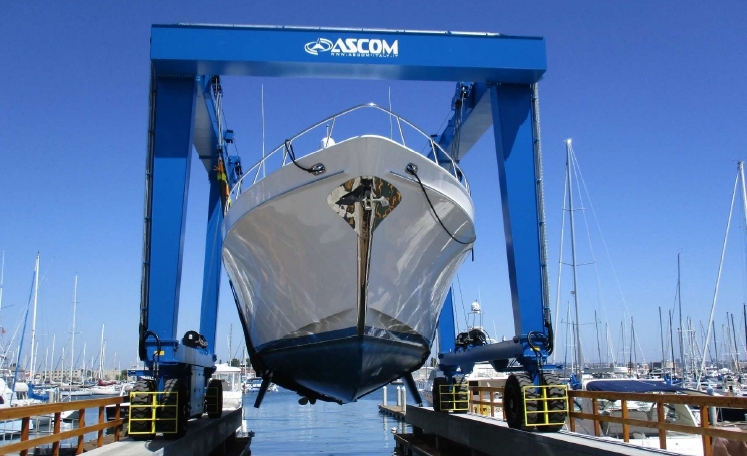 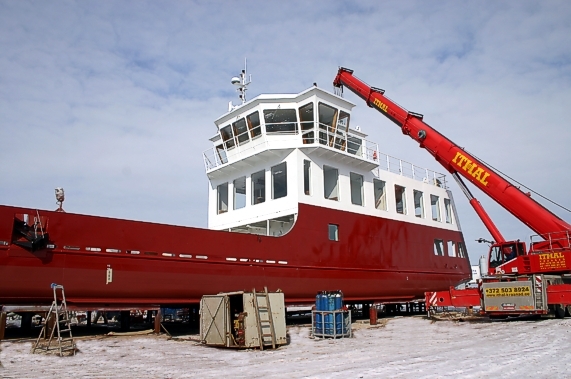 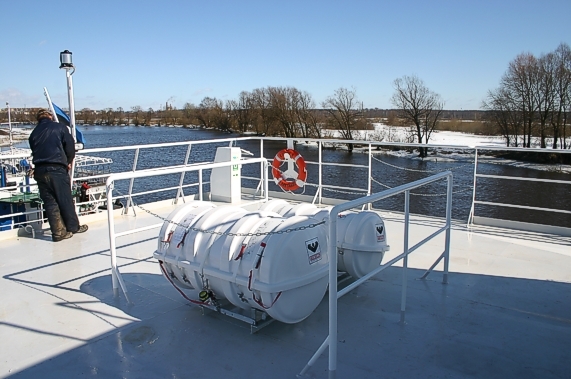 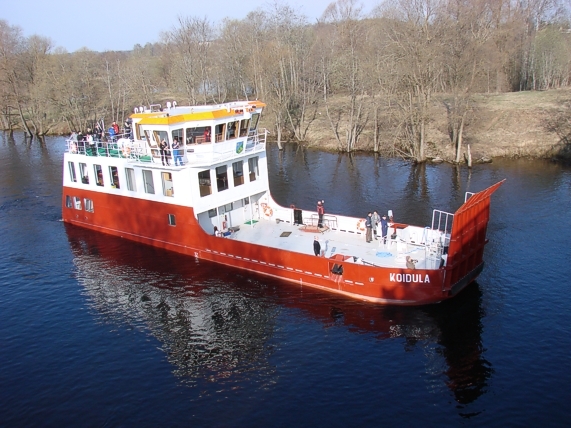 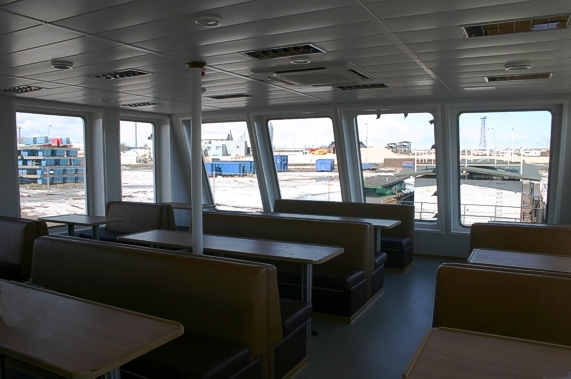 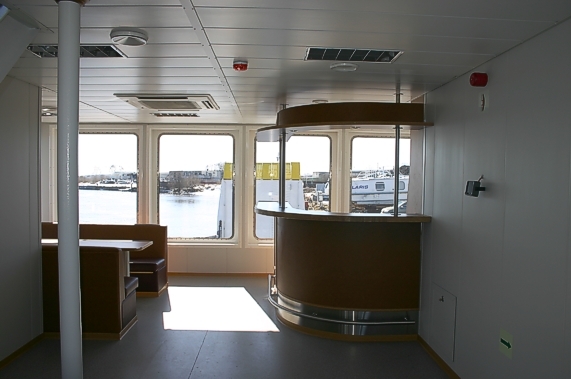 This unique ship is designed for very shallow waters - the draught in full load is only 1.0 m with a maximum load of 40 t.
The operational area of this vessel is Lake Peipus, which has no navigational connection with the sea. 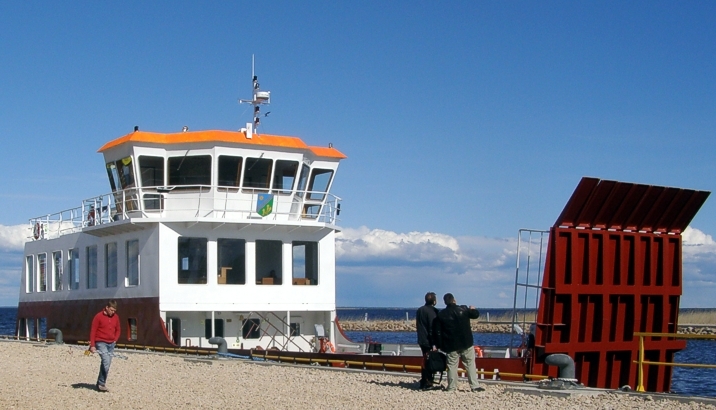 Therefore it was erected by blocks in Tallinn and transported to Tartu by roads. 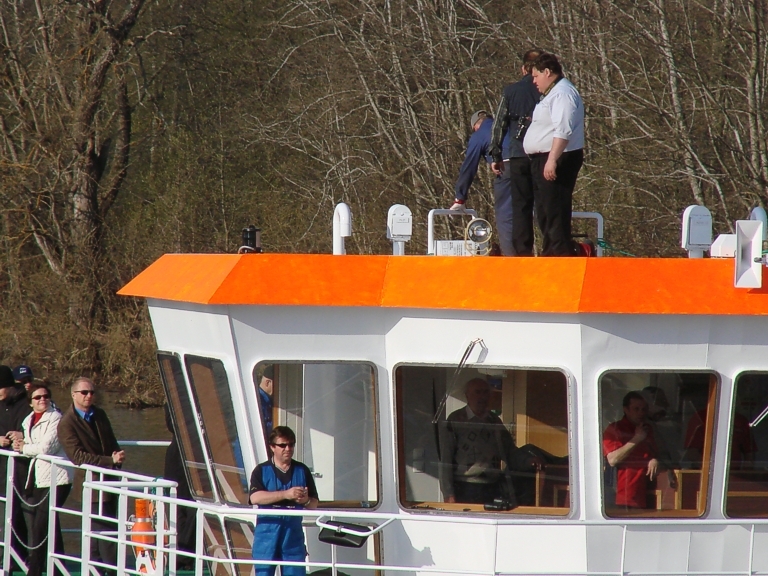 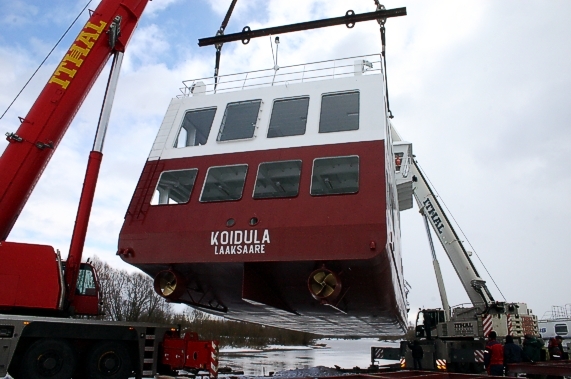 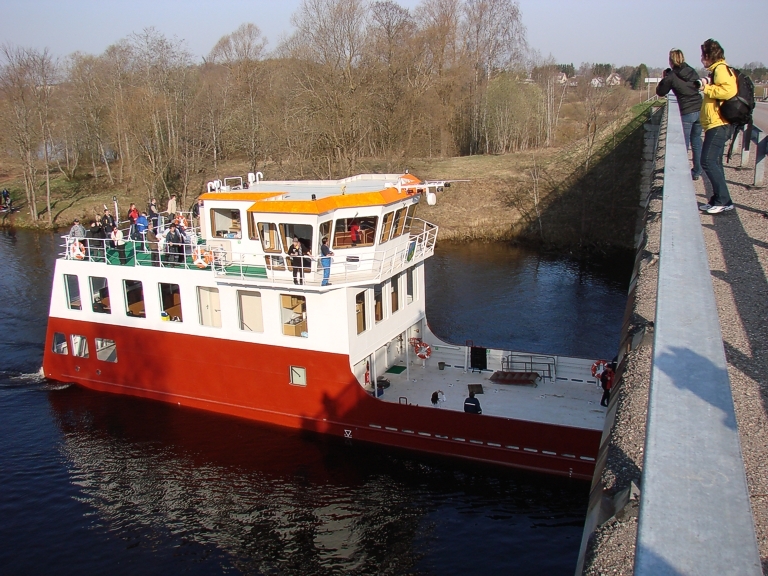 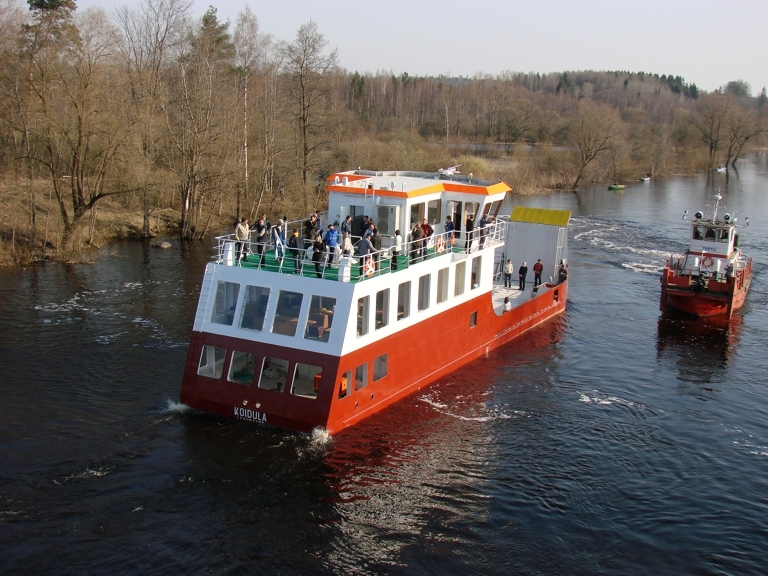 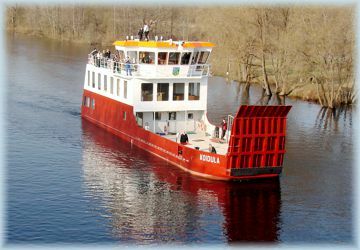 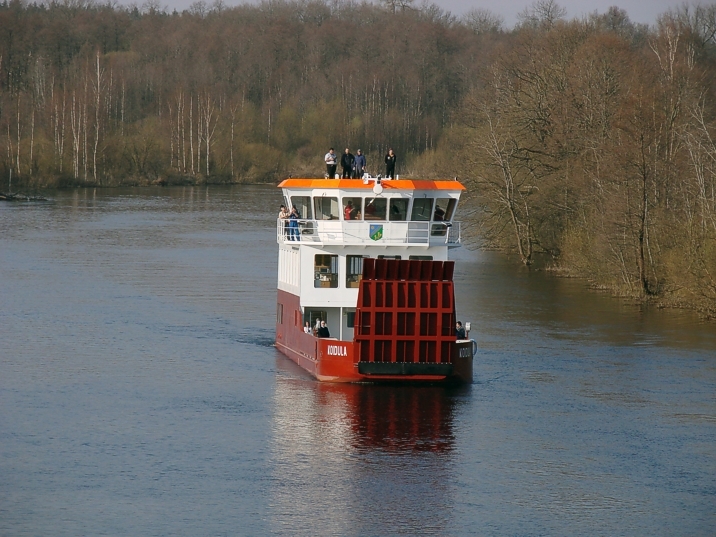 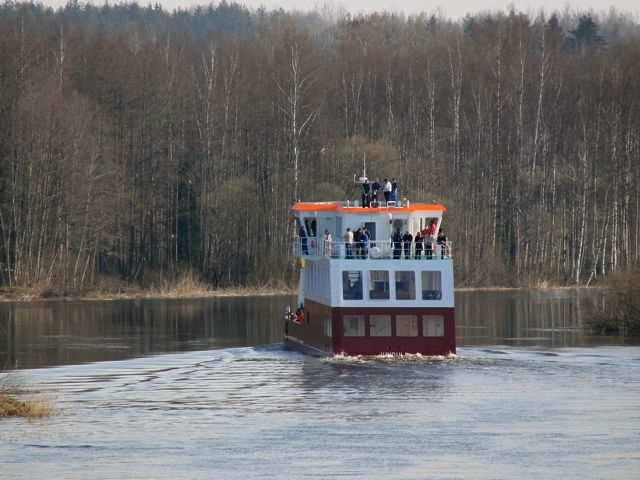 Completed in Tartu's harbor of river Emajogi, she was delivered to Lake Peipus in spring 2009.